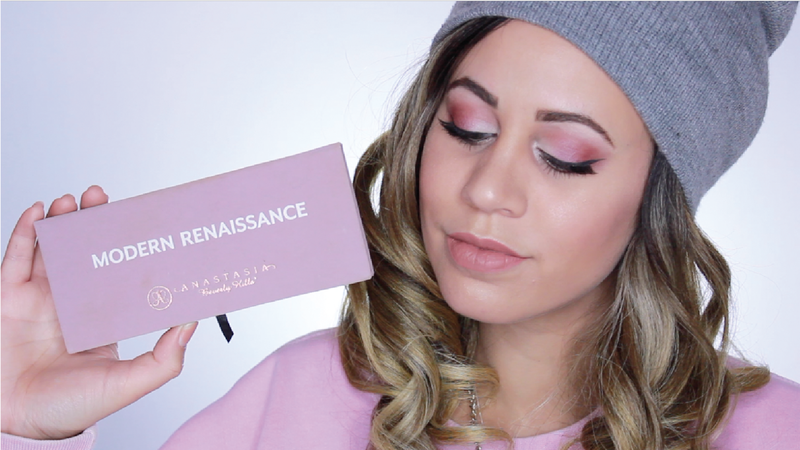 Here's a new tutorial based off the colors from the modern renaissance palette from ABH! This has to be the palette of the year! It's amazing! I love creating new looks with this palette and having fun with makeup! This look would be perfect for Valentines Day which is coming up faster than we think! But also perfect for an everyday look as well! I always wear this look to work and when I do I get a ton of compliments on it. 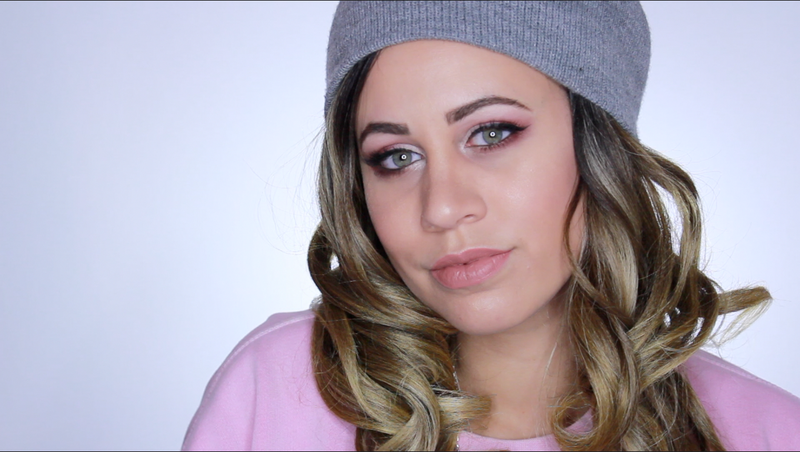 Let me know if you try out this look! Share it with me on Twitter or Instagram!! !